What Makes Custom Water Bottles Great Employee Gifts? 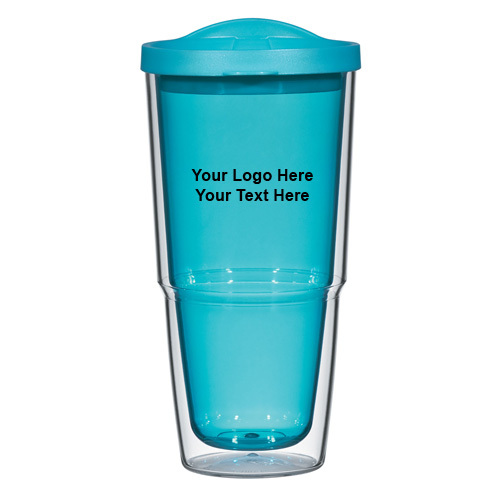 Promotional drinkware items like custom water bottles have been one of the most effective and budget friendly marketing strategies today. Many businesses turn them into tradeshow swag to get their message across to the public. 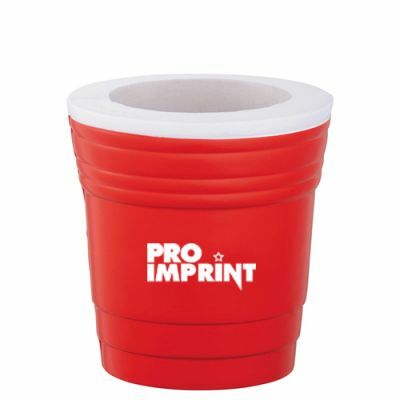 However, your employees will make a formidable force to drive your brand image on these drinkware items in a subtle way without any annoying marketing pitch. 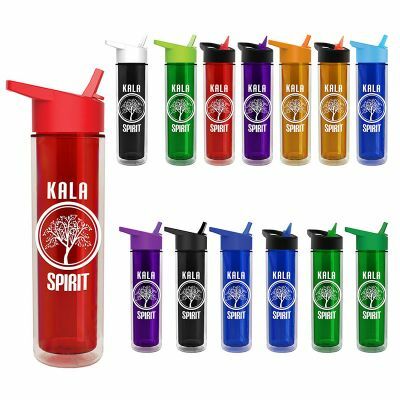 The best part is that custom drinkware items will enhance the team pride of your team and your brand will get the much desired exposure on these portable handouts of waterbottles. Every time your employee interacts with others in their daily lives, your brand and message will reach a wider and newer audience. In other words, your message will reach people you otherwise would not be able to reach and the best part is that your brand will remain in plain view of your audience for a long time. The basic principle of a successful branding campaign is consistency. Every time your employees use these promotional waterbottles, your brand will get priceless impressions. The best part is that it happens in a subtle manner without even your employees thinking that they are being part of a promotional strategy. Custom water bottles are available in a range of materials and price points, which will give the marketers a free hand in choosing the most appropriate model to suit their promotions. These daily use items leave a lasting impression in the lives of not just your employees who receive these logo items but anyone who sees these attractive and stylish bottles. When people see that your employees themselves cherish your brand in their lives, it will build a sense of trust in your products. A trendy water bottle often makes an interesting talking topic among anyone who sees it and your good will get notched up easily. Waterbottles are available in various models like plastic and metal water bottles, sports water bottles and infusers among others. If your team is outdoorsy and likes to be on the move, here are some great sports bottles to consider. Chiller Insulated Bottles with Flip Straw Lid is available in various attractive colors. The insulated design will keep the beverages cool for a longer time while the flip straw lid ensures easy drinking even on the move or while cycling or hiking. 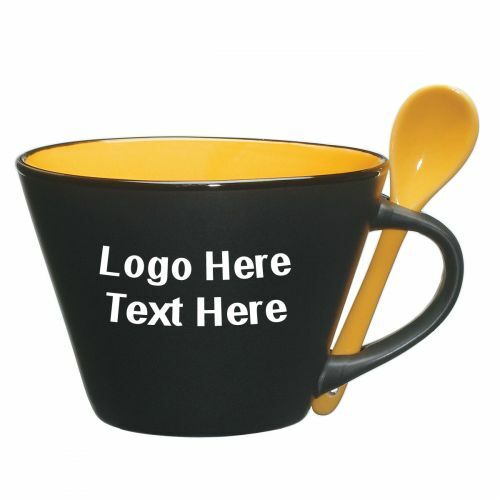 Your brand on these will get a lot of attention for sure. Tritan Bottles with Quick Snap Lid is another fabulous choice. The quick snap lid and the tough Tritan construction are its plus points. Your employees will love these classic CamelBak Chute Mag Sports Bottles that takes credit to a BPA free Tritan construction. 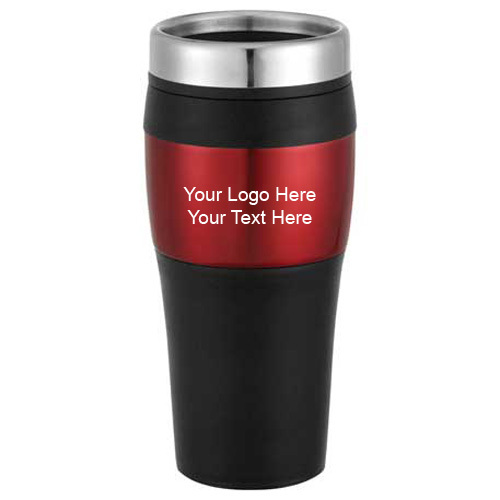 Put your message on these drinkware items and make your brand popular in no time!